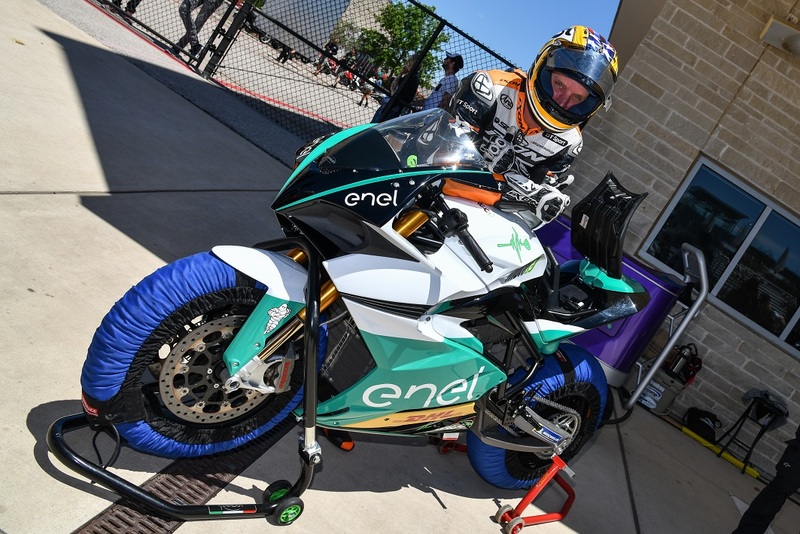 After Colin Edwards spun some laps at COTA, the Energica Ego Corsa is now headed for the Quail Motorcycle Gathering in Carmel, CA. 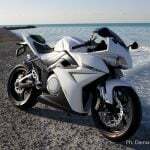 On May 5th Energica Motor Company, the Italian Motor Valley’s manufacturer of high-performing electric motorcycles, will join the Quail Motorcycle Gathering event. 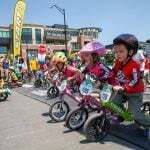 This year the event will celebrate its 10th Anniversary and will showcase the world’s rarest, fastest and most beautiful motorcycles as usual. Energica will return at the Quail Lodge & Golf Club in Carmel for the second year in a row, partnering with The Vintagent and bringing the amazing Ego Corsa! 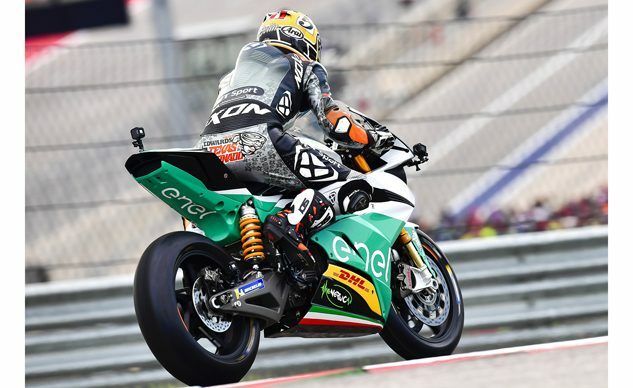 The FIM Enel MotoE™ World Cup motorcycle will arrive in Carmel few days after the demo lap with Texas Tornado- Colin Edwards at Austin MotoGP. 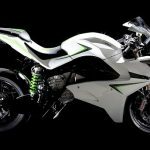 About Energica Motor Company S.p.A.: Energica Motor Company is the first Italian manufacturer of high-performing electric motorcycle and is the single manufacturer chosen by Dorna for the FIM Enel MotoE™ World Cup. 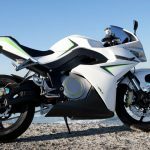 Energica Motorcycles are on sales worldwide.